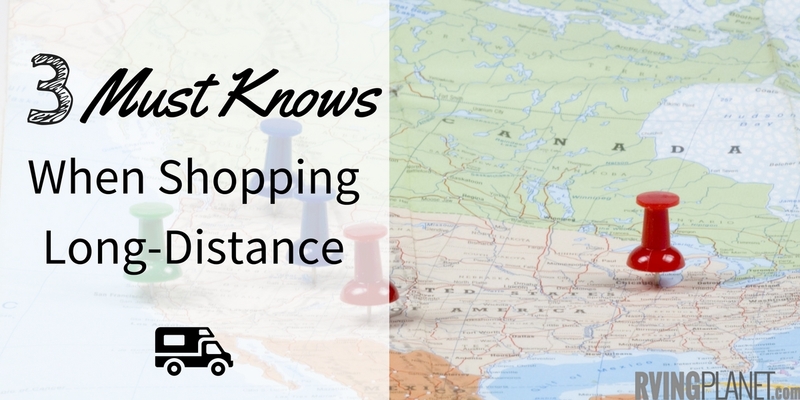 Thinking of shopping local and buying from an Internet RV dealer? 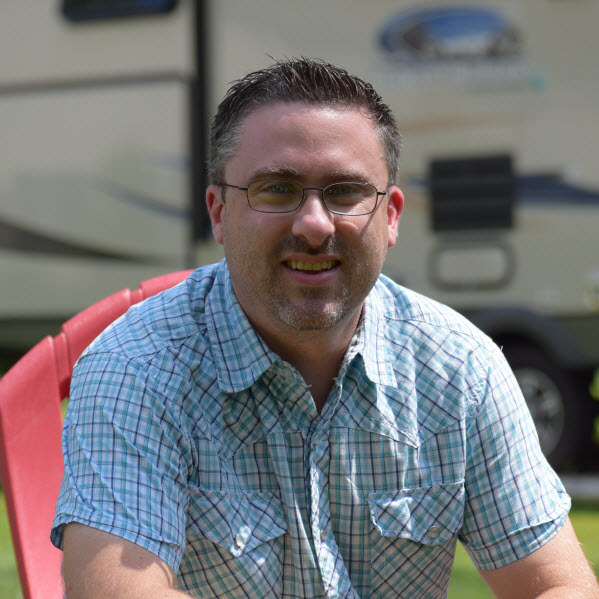 As you narrow choices and begin shopping for a ‘good deal’ it can be easy to spot a lower price on an RV for sale that is hundreds of miles away from you. It is almost ALWAYS best to purchase locally … better relationships, better service, fair pricing. Question: I live in Florida, why is the price lower at a dealership in Ohio than the dealership closer to me in Florida? Answer: 90% of the time it is about the delivery cost. Someone has to drive or tow the RV from where it’s made, typically in Indiana, and the further you are from where it’s made the more delivery will cost. Question: The dealer in Florida is selling the same exact RV as the dealer in Ohio, why not buy from the Ohio dealer? Answer: While the RV may be from the same manufacturer and will have the same manufacturer warranty, each RV dealership is independently owned and operated. The reality is if you purchase the RV in Ohio and then desire it to be serviced under warranty from your local dealership in MIssouri … they will honor the manufacture warranty work, HOWEVER, more than likely your service work will be pushed to the back of the line as they can and should service those customers that have purchased directly from them first. This is’t something written on any wall in a dealership and whether it’s right or wrong is debatable, but it seems reasonable to say that people that purchase an RV from their local RV dealership should expect to have their RV serviced as a priority. Answer: Dealerships have multiple locations around the country. If they claim this, make sure they are all named exactly the same with the same ownership. For example, Clays RV in Ohio should be Clays RV in Florida and owned by the same people. Answer: Dealerships can be part of a dealer network which is made up of dealerships owned by different people, in different locations, that all agree to do business similarly and treat each other’s customers the same as they’d treat their own . The two most popular are Priority RV Network and Route 66. Purchasing long distance has additional risk. The only logical reason for purchasing long distance may be if it’s the only one you can find.